Sarah grew up in Shropshire and attended Shrewsbury High School and Adam’s Grammar Newport. She completed a Post Graduate Diploma in Law at Birmingham University, where she also completed her Legal Practice Course. She qualified in 2007 at another local firm before spending three years in London and Surrey at a large regional practice. 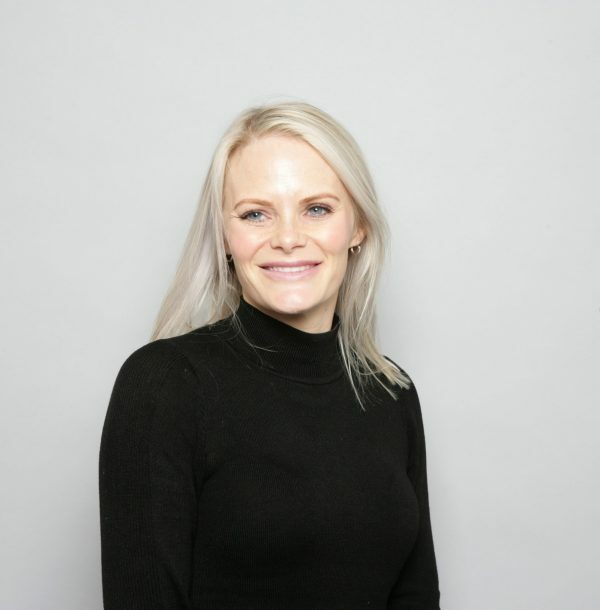 Sarah joined the Hatchers property team in 2018. Sarah has extensive experience of providing advice and professional assistance on all non-contentious property matters. She deals with all aspects ranging from sales and purchases, re-mortgages, transfers of equities, re-financing and leasehold and collective enfranchisements. Sarah lives in Shrewsbury with her husband and two young sons. When not working she loves going to the gym and is passionate about personal fitness and nutrition. Her other hobbies include skiing, shooting, music festivals and reading.